NORTHERN Districts Rugby League swings into Gin Gin today with all three games to be played at the Hawk's Nest. Avondale Tigers scored in the final minute to overcome Miriam Vale Magpies 30-26. Agnes Water Marlins comfortably dispatched of South Kolan Sharks 30-12 in the second game. In the main event Burnett Heads Cutters put on an impressive showing for their first official match in the NDRL. Hosts Gin Gin Hawks proved too strong however, winning 36-22. 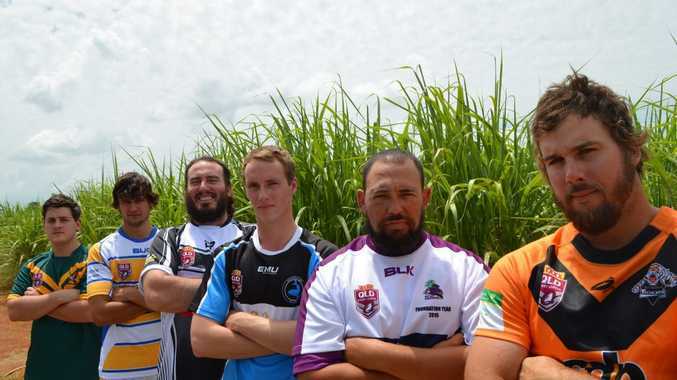 Will the Bundaberg teams be able to compete in 2015?